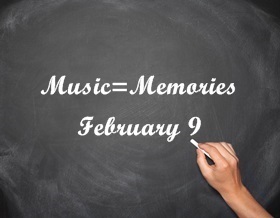 Believe it or not, there are other events connected to February 9 but not connected to The Beatles or Ed Sullivan. There is an important birthday, one death, and three recordings … but I’ll bet most of you have never heard one of them. What Happened On February 9?